Wiring up the F150LEDs running board light is quick and easy! 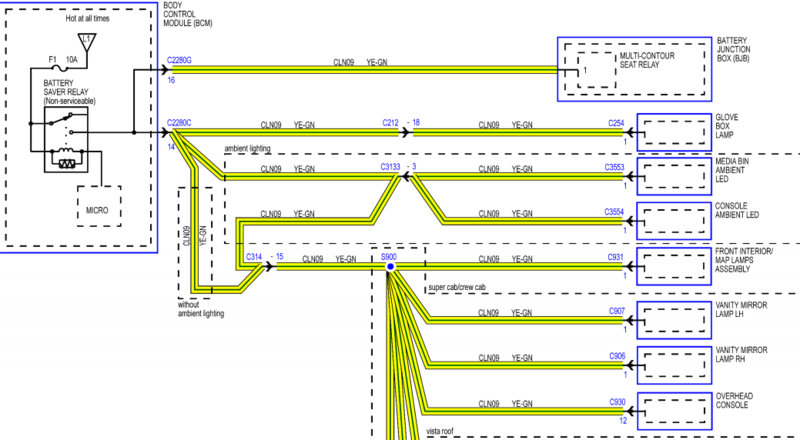 Here are some suggested wiring guides to help you get started! Try making your splice connections at the rear passenger kick panel. *Sometimes wire colors can change from year to year, but if the guides below aren't matching you can click here to view your current models wire diagram and match the locations to determine your correct color. Most should find the guides below work for them perfectly however. 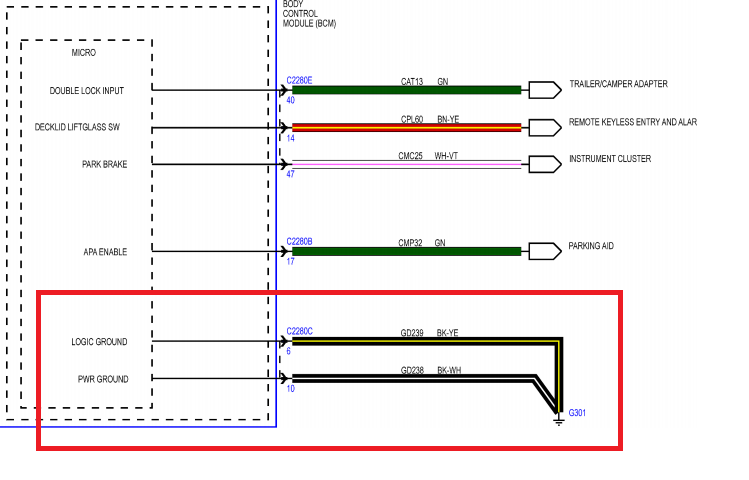 For your ground wire (black) splice the black/yellow as seen below in this BCM wiring guide. For your power wire (red) you have a few options. 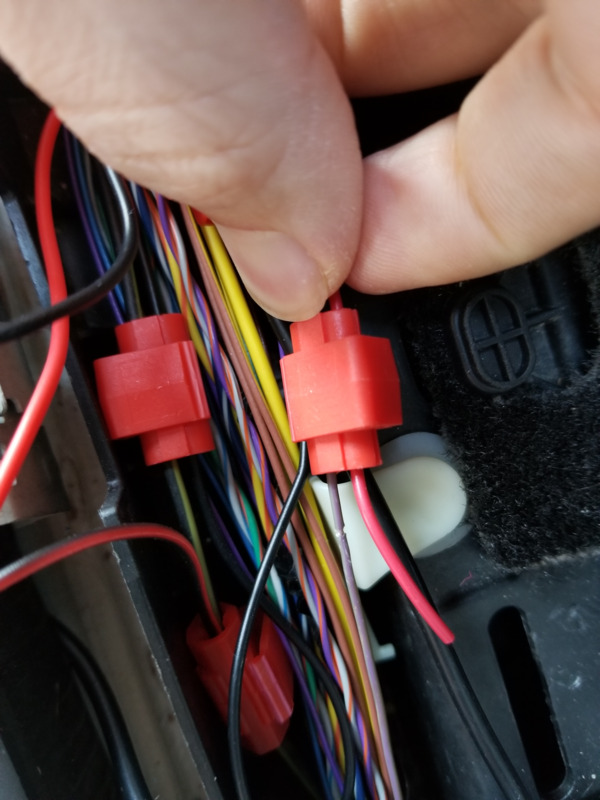 If your first choice does not work you can remove the quick splice connector and retry the next wire. First splice the violet (purple) wire. Another option is to splice the Grey wire w/ violet strip. A third option is using yellow/green for power.